Dr. Matthew Priess grew up in Minneapolis, Minnesota where he also attended the University of Minnesota. He earned degrees in Biology and Physiology, along with a minor in Spanish in 2005, before embarking on graduate studies in the Department of Immunology. His scientific work in periodontal research included a few publications in professional journals and helped develop an interest in dentistry. Dr. Priess built on his previous academic record by attending the University of Minnesota School of Dentistry where he earned his doctorate in 2012. He followed his graduation with an intensive Advanced Education in General Dentistry at Walter Reed National Military Medical Center with the U.S Navy. He was privileged to treat foreign dignitaries and wounded warriors during his time there. Dr. Priess and his wife were married in Washington D.C. in 2013 before transferring together to Naval Hospital Okinawa Japan with the 3rd Marine Logistics Group. After three years, they moved to Naval Hospital Bremerton where he served as Puget Sound Naval Shipyard Clinic Director for one year. Dr. Priess thrives in the outdoors and enjoys a myriad of activities with Justine, who introduced him to the thrill of downhill skiing in Sun Valley, Idaho. He’s an accomplished competitive endurance athlete, with a resume that includes nine-time Ironman Triathlon finisher, four-time Boston Marathon qualifier, 10-time marathon competitor with Military age group win at Seattle in 2016, and 100+ local sprint and Olympic triathlons. He was also a 2002 National Rowing Champion, Dad Vail Regatta, Lightweight 8+ while attending the University of Minnesota. Dr. Priess enjoys adventures with his wife, and they share a list of 32 countries on four continents on their travel map. Joining them on their adventures is their son, Lochlan, who was born in 2017 and is already well traveled!. Patients appreciate Dr. Priess’ friendly, honest manner and the loyalty he feels to each one that trusts him for care. His inquisitive nature drives a process of continuous improvement that provides an unparalleled partner for dental wellness. 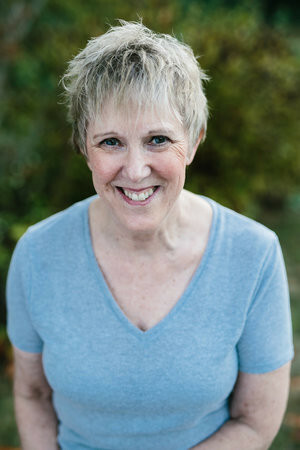 Dr. Justine J. Priess grew up in Great Falls, Montana as one of six children. 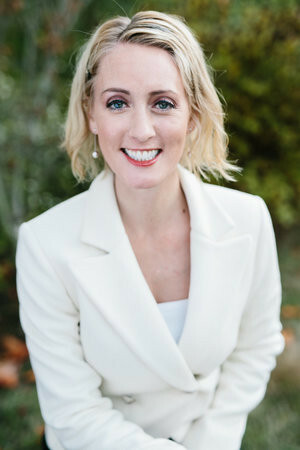 After attending the University of Notre Dame and earning a Biology degree in 2007, she was accepted at the University of Minnesota School of Dentistry. Four years later, she earned her doctorate and headed west to Idaho State University for an intensive Advanced Education in General Dentistry program. Enhanced skills including periodontal surgeries, dental implants, bone grafting procedures, and full mouth rehabilitation added to her background. After private practice experience in Washington D.C., Dr. Priess accepted a commission in the U.S. Navy as a dental officer. Following a three-year tour of duty at Naval Hospital Okinawa, Japan supporting the 3rd Marine Logistics Group, she transferred to the Bangor Dental Clinic, Naval Hospital Bremerton in 2016. Dr. Priess enjoys the outdoors and pursues adventures around the world. As a marathon runner, she has competed in Twin Cities, Marine Corps, and Boston events. Hiking, gardening, and snowshoeing help her absorb the fresh Northwest air, but her love for downhill skiing tops the list. The draw of new frontiers has led Dr. Priess to 32 countries on four continents, mainly with her husband, Matthew, by her side. They share fond memories of surfing at Bondi Beach in Sydney, Australia and exploring Vietnam together. The couple met in dental school in 2010 before marrying in Washington D.C. in 2013. Traveling has influenced her passion for cooking, which often includes dishes from around the world. She secretly desires to be a sommelier, enjoying global wines. One of Dr. Priess’ new passions is motherhood and watching their son Lochlan grow and change. No matter what life throws at her, Lochlan can always make her smile! Dr. Priess brings a blend of empathy, curiosity, artistry, and kindness to the exceptional dental care she offers. Her dedication to continuous learning and professional involvement underscore her commitment to her patients. Karla provides exceptional care on our dental hygiene team with over 20 years of experience in advanced preventive care. She was born in Colorado and raised in Washington, and holds a Bachelor of Science in Dental Hygiene from the University of Washington. She appreciates the opportunity to develop long-term relationships with families in the local community while helping each person maintain their dental health for overall wellness. Karla has been married for 26 years and has a son and a daughter living in Seattle. When she’s not in the office, she enjoys gardening, travel, hiking, and cycling. Mary holds an Associates Degree in Dental Hygiene from Pierce College and has been a valuable member of our preventive program since 1992. She was born in Champagne-Urbana, IL and moved to Tacoma as a child before making Gig Harbor her home. 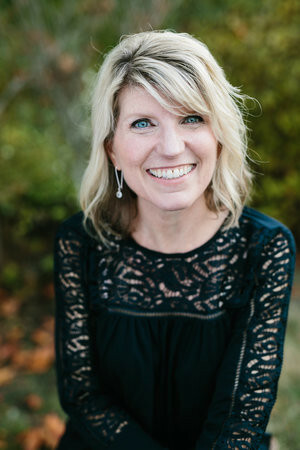 Mary and her husband have two grown children who live nearby in Seattle, and she enjoys travel and spending quality time with family and friends. As a hygienist, Mary focuses on getting to know each patient and making each as comfortable as possible. In fact, she’s glad to think of so many of her patients as friends! 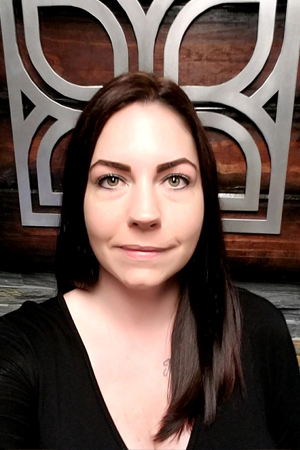 Leah has been in the dental field for over a decade, and has an Associate Degree in Dental Hygiene from Shoreline College. She strives to educate all patients in their individual oral health needs, with comfort being a priority. Leah was presented the Sweet Tooth Award; Excellence in Patient Services, in 2013. She has volunteered for many community services, including the Greater Seattle Sealant Day and the traveling Smile Mobile. Leah is also a member of various youth programs in Gig Harbor including Peninsula Hands on Art and Peninsula Youth Football and Cheer. She and her husband have three boys and a dog, named Porter. Tera originally started at our office in 2015 as an Extern while she finished school. She grew up in Belfair, Washington. She officially joined our team in March of 2018. On her days off, she enjoys hiking, fishing, and relaxing at home with her family. Tera has two kids, Landon and Hope. She loves everything about being a dental assistant! She loves getting to know patients and helping them to love their smiles! Kimberley provides compassionate support to the delivery of care in our practice with a wide-range of skills. 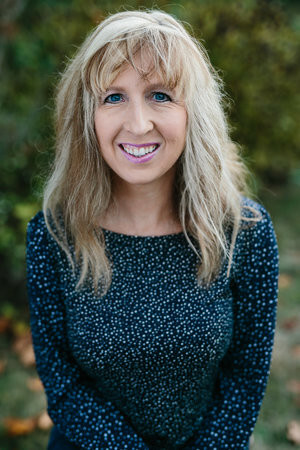 Most recently, she’s added expertise to her 20 years in dentistry by training with E4D Planscan Digital Dentistry techniques to enhance further the service we provide. 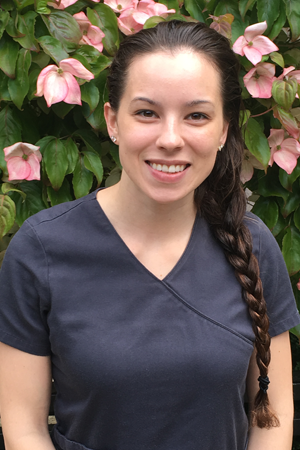 After attending Peninsula High School, Kimberley completed the Clover Park Dental Assisting Program and brought her years of experience to us in 2014. She and her husband, John, have three amazing kids, and they love hiking, biking, house projects, sporting events, and movie time! Darcia serves a valuable supportive role on our team as a dental assistant. 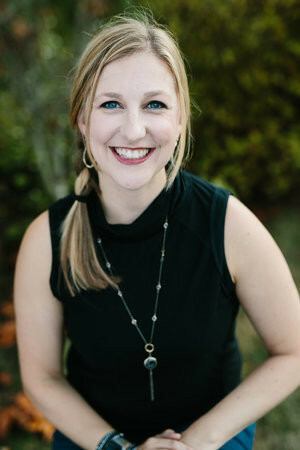 She grew up in Gig Harbor and attended Clover Park where she earned certification in dental assisting. Darcia and has enjoyed nearly 40 years caring for dental patients, and she joined our team in May 2007. She loves working with the staff at North Harbor Dentistry, but she also enjoys spending time with her husband, Ed. She enjoys traveling, boating, music, and a little downtime at the beach. 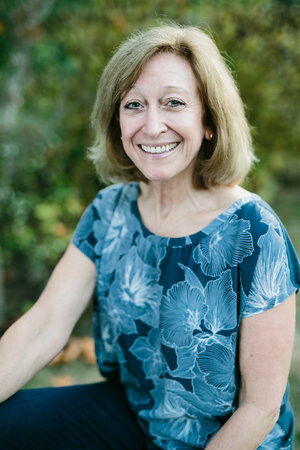 Patricia grew up in Belfair, Washington and started working in the dental field in 2014. She attended Everest College where she received a certificate in dental assisting. She provides excellent supportive care in our practice, with artistry being her expertise. On her days off, Patricia enjoys baking, gardening, and house projects. She also enjoys hiking with her family and weekends at the motocross track. Christy has lived in the Pacific Northwest since 1992, when she moved from San Diego. She enjoys spending time with her children and her amazing husband. On a sunny day, you will find her working in her yard or on a hike with her children. If the weather is rainy, she enjoys watching a good movie with a hot cup of coffee. She looks forward to greeting you with a smile as you enter our office! Courtney grew up in Grand Rapids, Michigan and moved to the Pacific Northwest in 2015. She graduated from Central Michigan University with a degree in Event Management. Courtney is new to dentistry, but loves learning more every day. 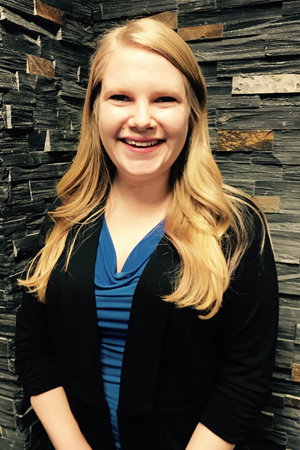 She enjoys learning about our patients and supporting them on their insurance needs. On her days away from the office, she likes playing fetch in the backyard with her dog, Pippin. Chancemarie provides organizational and leadership roles at North Harbor Dentistry. She’s originally from Arizona, but she moved to Washington in 2007 shortly after high school. She received certification in dental assisting from Everest College in 2010, along with a degree in Business Administration in 2016. Dentistry provides Chancemarie with a fun, dynamic environment where she enjoys treating people the way she would like to be treated. Although she loves every aspect of the profession, she enjoys her combined family of five kids, especially when they’re camping at Lake Trask. She can also be found gardening, hiking, and attending sports activities with her kids.